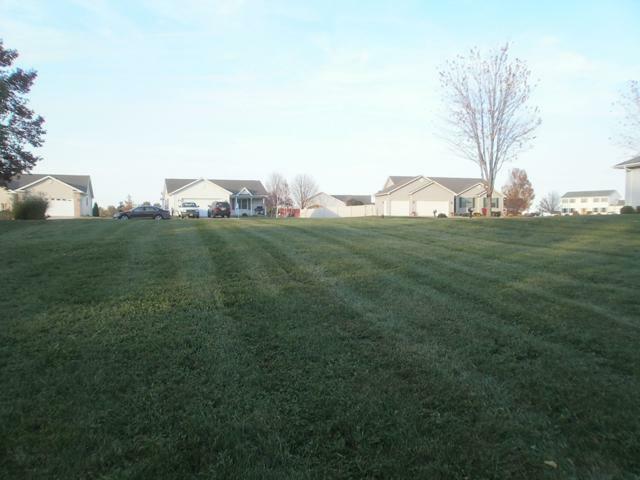 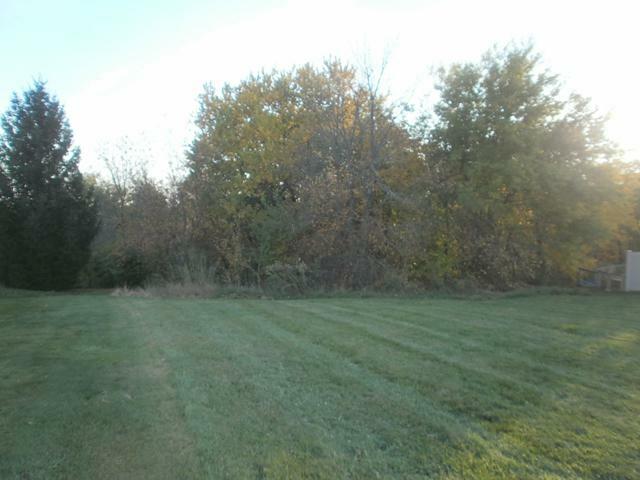 Affordable building lot in established subdivision. 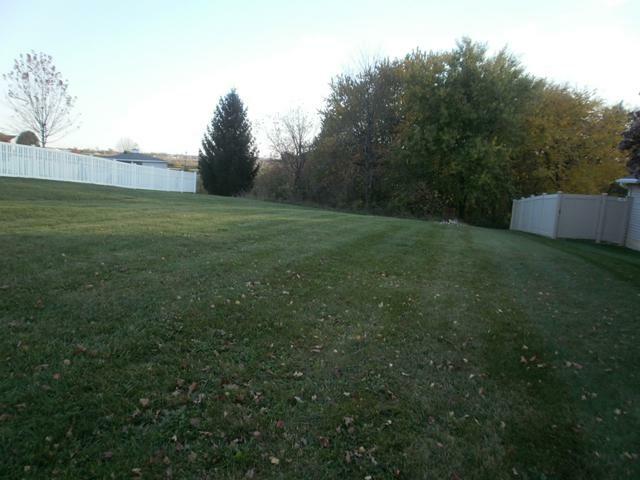 Lot slopes, possible walk-out basement. 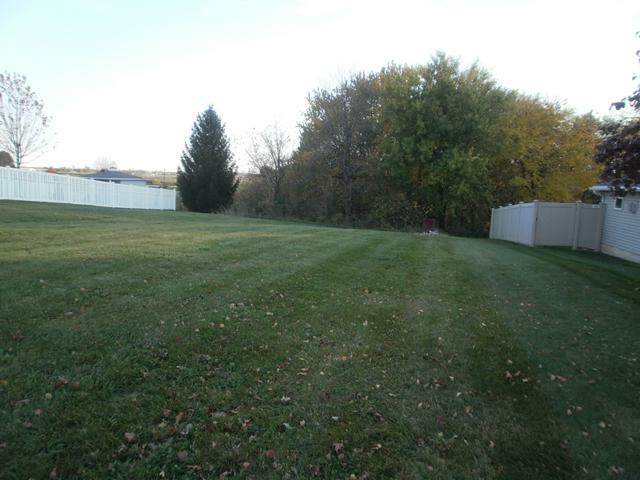 Wooded in back, city utilities, close to I80 & Peru shopping.